Thank you so much to everyone who came to the #FreoBall18. It was amazing to have your support, together we certainly did a great job of celebrating community spirit. 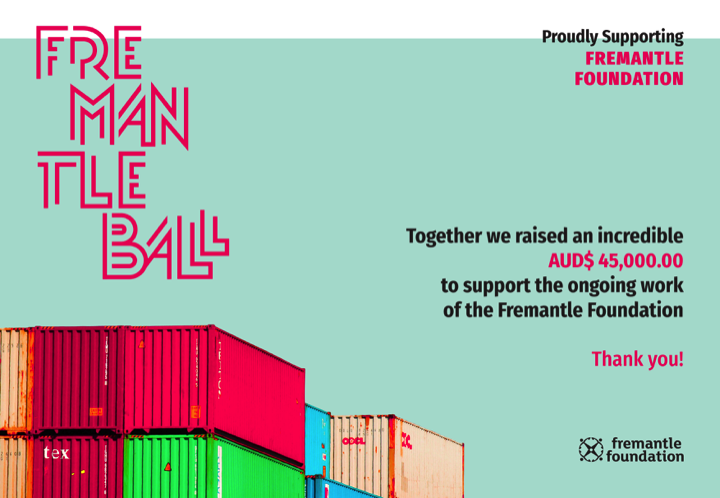 Funds raised from the Fremantle Ball and online charity auction will help us grow a culture of giving in Fremantle, Perth and WA in order to address the big social challenges we all must face. 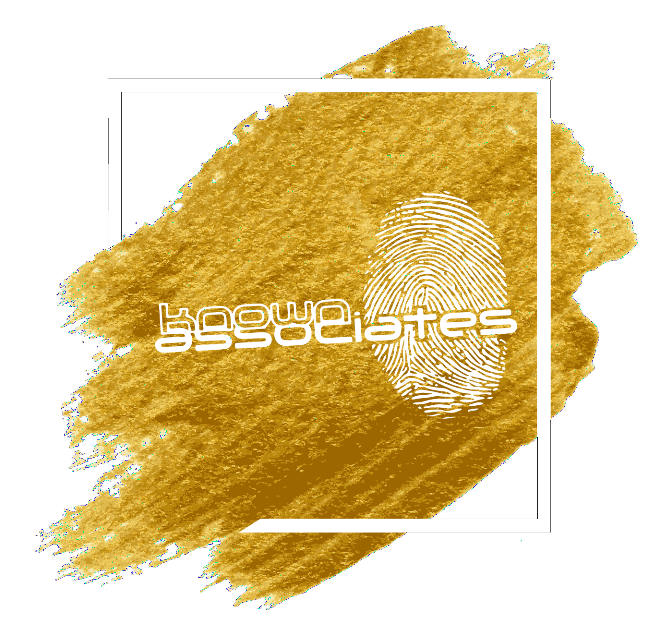 Our photographers Simona Sergi and Pia Barrera have been working tirelessly over the weekend to ensure we could share the photographs from Friday night with you ASAP. 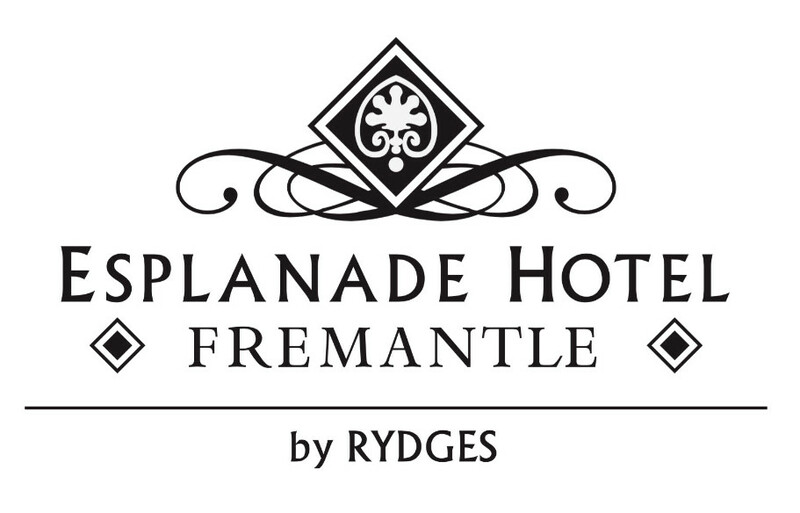 Head over to our Facebook Page to check out all the images from the night, and remember to tag your friends and use the hashtag #FreoBall18. 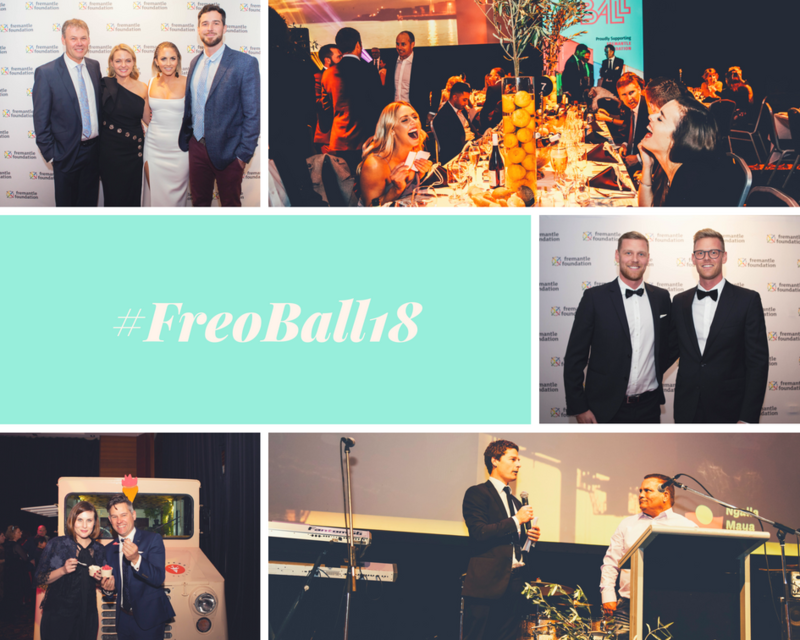 High Resolution versions of all images are available here for you to download and use, remember to tag us and use the hashtag #FreoBall18. Our guests dined and drank to their hearts’ content thanks to our wonderful food and beverage sponsors. We would also like to warmly thank all of the generous businesses and individuals who donated Silent and Live Auction items. Clancy’s Fish Pub Fremantle Otherside Brewing Co.